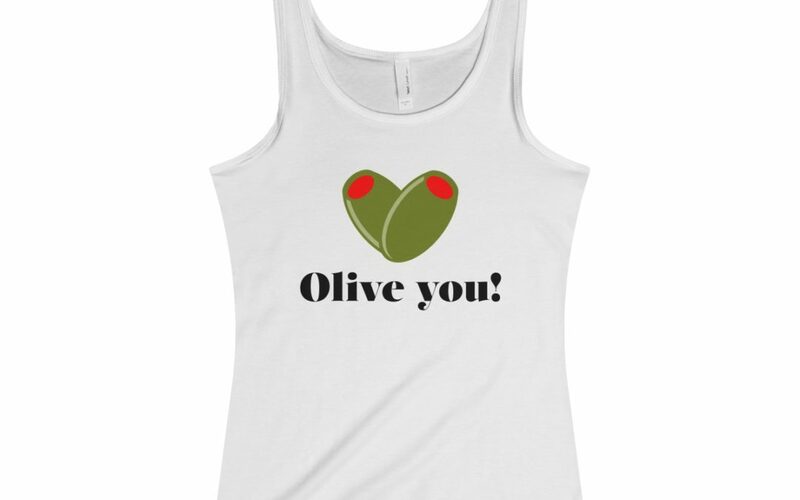 Olive you are the best! Now through Friday, Aug 3rd, take 15% off all orders. Sound Bites swag makes great gifts for men, women, kids and babies. Items come in multiple sizes and colors. Ts, totes, tanks and more! Use Olive15 at checkout. Please allow 2-3 weeks for items to print and ship.